Caroube de Chypre is a dark brown ink with light red reflections and sparkling gold effect. For fountain pens and calligraphy. The practice pad of calligraphers, lettering artists, penmen, and people who teach cursive hand-writing. 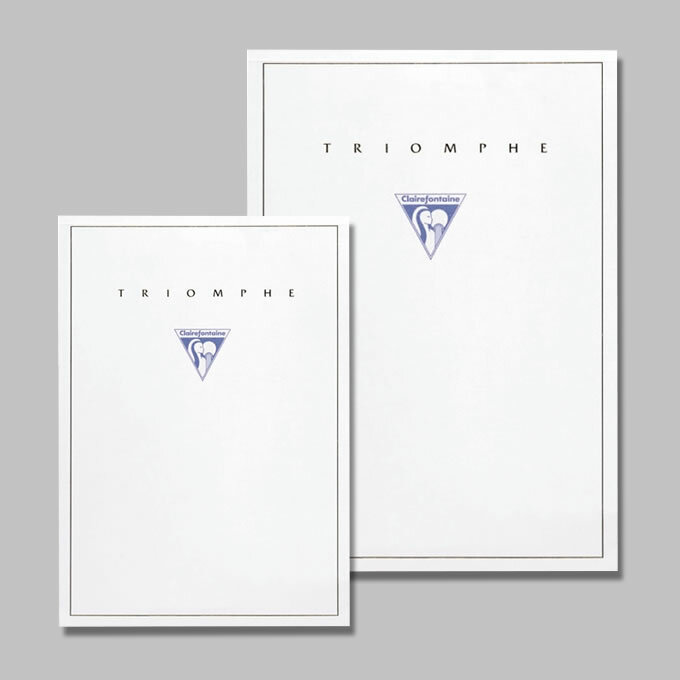 Smooth 80g paper. 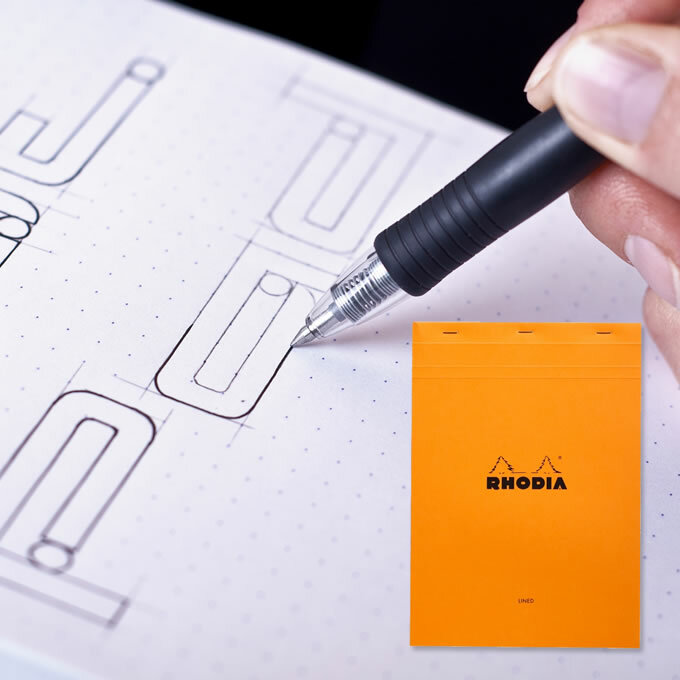 Available in dot grid, grid, blank and ruled. "The Pearl of Inks" vintage student box set. 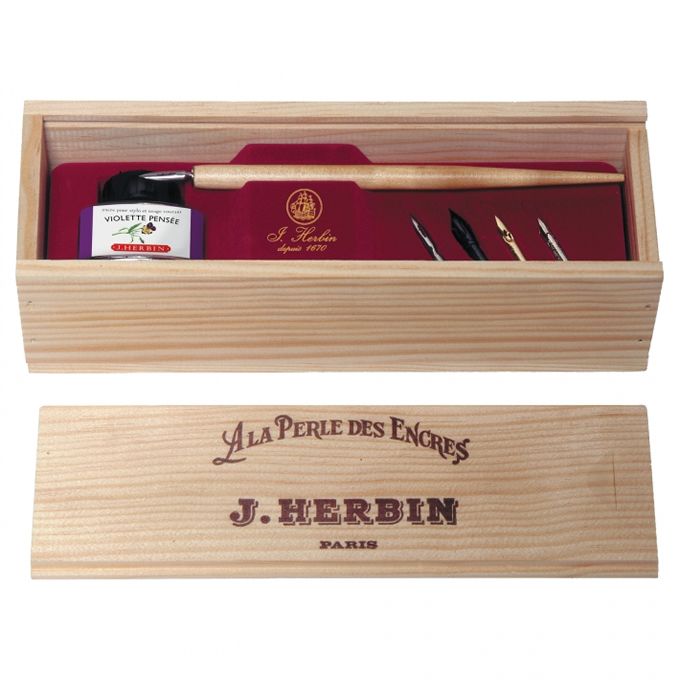 Traditional violet ink, Brause steel nibs for writing, drawing and decorating. 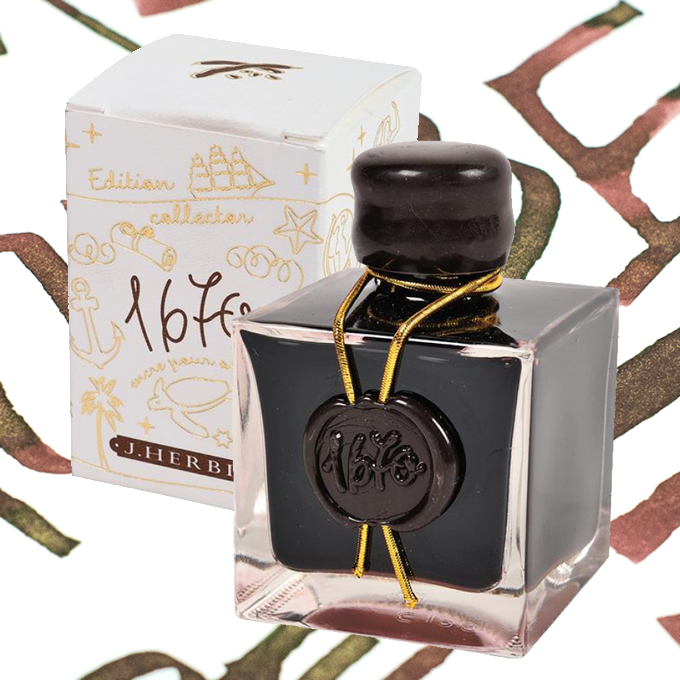 Copper pigmented ink is a favorite of calligraphers. 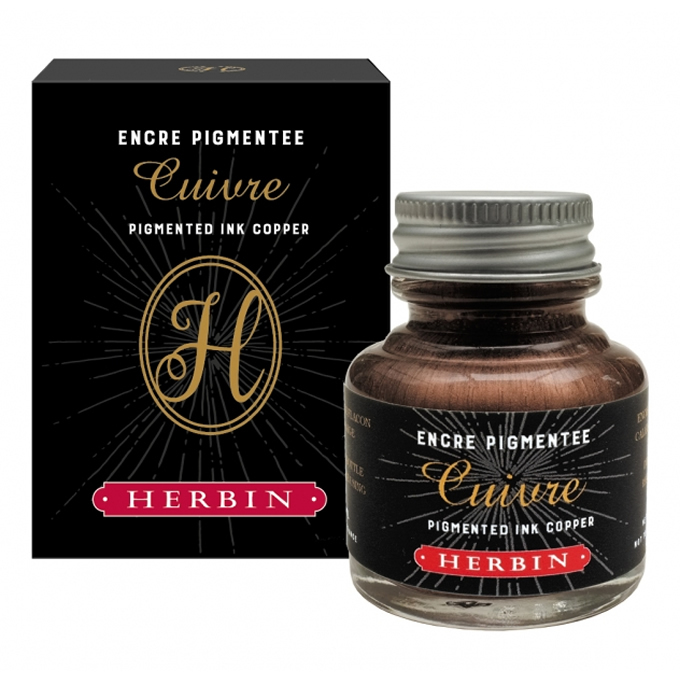 Pigmented ink is available in gold, silver, white and copper. Recommended by Master Penman Michael Sull for Spencerian and Off-Hand Flourishing. 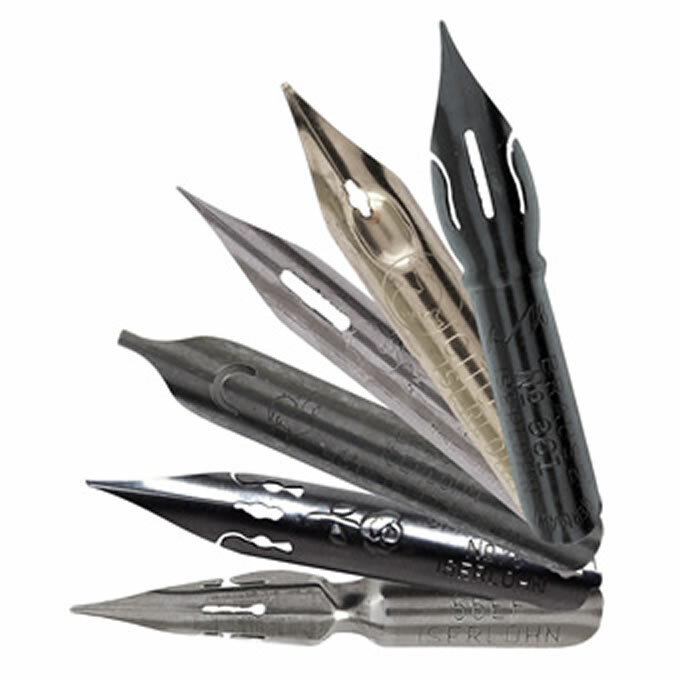 Considered to be among the best calligraphy nibs on the market.